It’s amazing how early children need to be taught respect for others. I notice now that my oldest is almost 5, when he plays with other children at the playground that there are bullies. It’s sad to think that a child who isn’t even in elementary school yet already bullies other children. It is so vital to teach our children respect of others. Sometimes though, it is tough as a parent to convey what we need to get across to our children. When I find that I am not getting my point across clear, I love finding children’s books to do it for me! 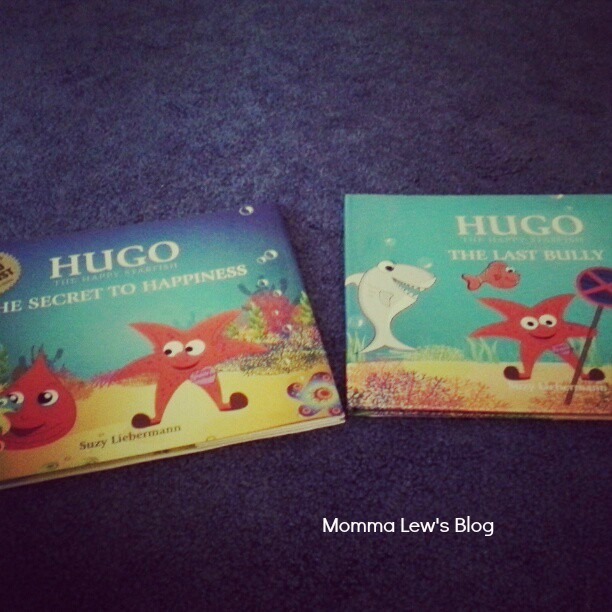 I recently had the opportunity to review a children’s book by Suzee Liebermann – Hugo the Last Bully. After seeing his friends getting bullied, Hugo forms the ABC – The Anti-Bully Club. 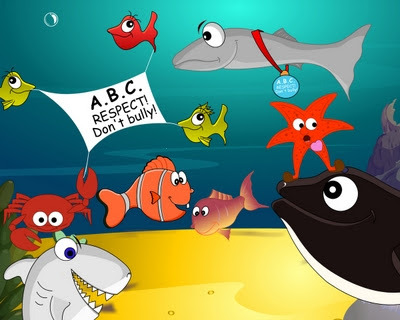 Working together, Hugo and his sea life friends teach the bullies that there are always bigger fish in the sea and that happiness comes from respecting others not bullying them. Suzee Liebermann is also the author of Hugo the Happy Starfish. 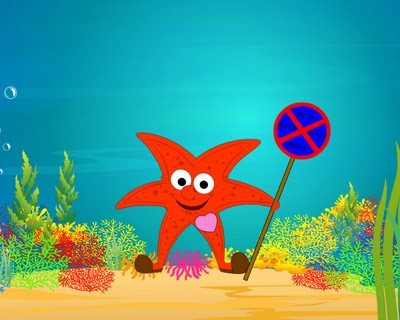 The major theme behind Hugo the Happy Starfish is that building character based on a positive attitude leads to a happy, self-confident and successful person. Suzee Libermann says she likes to write these series of children’s books to help educate children about their feelings, their attitude, their choices and the consequences that may follow. After reading the stories, you and your children can work together on some games and worksheets that are free to download. If you are a teacher make sure to stop by for Free Teacher Friday, where Suzee Liebermann raffles off a set of books to one lucky reader to use in their classroom! My kids really loved this book! My kids would love this book! Great review! What a cute book…I love the idea of the ABC club. 🙂 My girls would really enjoy this one. Thanks for sharing!